The Lower East Side is one of Manhattan’s most fashionable neighborhoods. The LES is a neighborhood in the southeastern part of the New York City borough of Manhattan, roughly located between the Bowery and the East River, and Canal Street and Houston Street. Now characterized by bars and nightclubs and the high-heeled, cologne-drenched crowds that flock to them, the Lower East Side has traditionally been known as the epicenter of immigrant cultures. 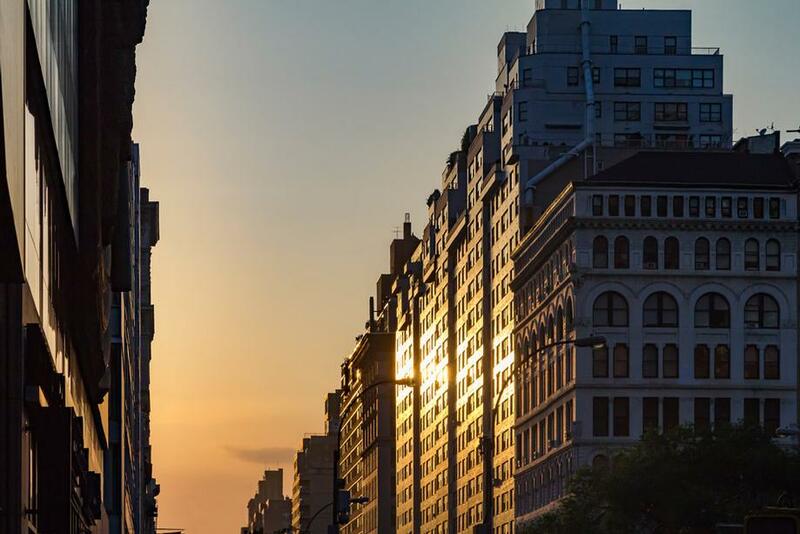 An eclectic neighborhood grown from immigrant roots, the Lower East Side supplies ample excitement around every corner—whether you’re grabbing coffee at one of its trendy cafes or partying scandalously until the break of dawn. 1) Tenement Museum – located on 90 Orchard Street, The Tenement Museum preserves the history of immigration through the personal accounts of those who built lives in the Lower East Side. Visitors can view restored apartments from the 19th and 20th centuries, walk the historic neighborhood, and interact with residents to learn the stories of generations of immigrants who helped shape the American experience. 2) New Museum – located on 235 Bowery, the New Museum as the name suggests, is a museum of modern contemporary art. The Museum presents the work of under-recognized artists, and has mounted ambitious surveys of important figures such as Ana Mendieta, William Kentridge, David Wojnarowicz, Paul McCarthy and Andrea Zittel before they received widespread public recognition. 3) The Lowline Park, contrary to the Highline, is a stunning underground park, providing a beautiful respite and cultural attraction. Go visit this underground marvel at 10 Essex Street. 4) Katz’s Deli located on 205 East Houston Street is one of NYC’s most well known classic delicatessens. They are most famous for their pastrami with their brisket being the second favorite.